Israel will vote for a new Prime Minister on Tuesday, after a devastating war in Gaza in January. There are three leading candidates in the race, but no definite favourite. For most of his life Dr. Efraim Sneh was the heart and soul of one of Israel’s two largest parties – the left-wing Labour Party, but a few months ago he quit his position and decided to go it alone. 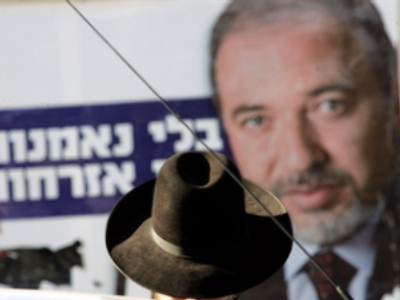 Now his new party is fighting Israel’s biggest battle on the home front – crime, but it will have a hard time competing with the war across the border in Gaza. “The outgoing government did not succeed in promoting the idea of Israeli-Palestinian agreement and now they are paying the price for it,” says Efraim Sneh, leader of the ‘Israel Hazaka’ political party. 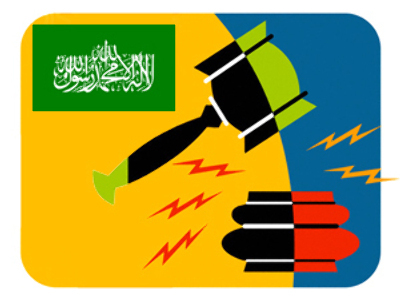 It is alleged that Israelis no longer believe peace agreements will secure their future. If the polls are correct, Defence Minister Ehud Barak benefited the most from the recent Gaza conflict – although not enough to be the country’s next Prime Minister. His campaign message was simple: nothing can be more important to Israelis than fighting terror, but currently it is the opposition leader and former Prime Minister Benjamin Netanyahu who is now the favourite to win the top spot. “He acted as a spokesperson for the government. So he behaved in a way that people expect someone who is trying to become the next Prime Minister to behave in times of a national crisis,” says Prof. Tamar Hermann from Tel Aviv University. The election results are far from over. As many as one in three Israelis say they don’t know who they’re going to vote for – and many of them are Russian speakers. Foreign Minister Tzipi Livni, the third contender for Prime Minister, spent the last day of campaigning speaking only to the Russian media. Some political advisors are going a step further and encouraging their candidates to use language from Russian Prime Minister Vladimir Putin’s speeches. Television journalist Vladimir Bader says it all started when a poll was published, asking who the best Prime Minister for Israel was, and Vladimir Putin was put among the names. However, on Tuesday the fight for Israel’s leadership is just the beginning, as whoever wins will almost certainly have to face another round of coalition-building and promise-making.